Click here to Register Interest Now! 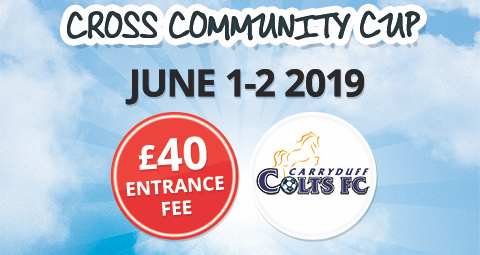 For the fifth year running hundreds of young football stars will come to the Lough Moss Centre in Carryduff to be crowned the Cross Community Champions on Saturday 1st June 2019 and Sunday 2nd June 2019 in a tournament hosted by Carryduff Colts. This year proves to be bigger than last with a tournament for FIVE year groups held across two days. This year will see kids come across the country from 2009, 2010, 2011, 2012 and 2013 year groups. 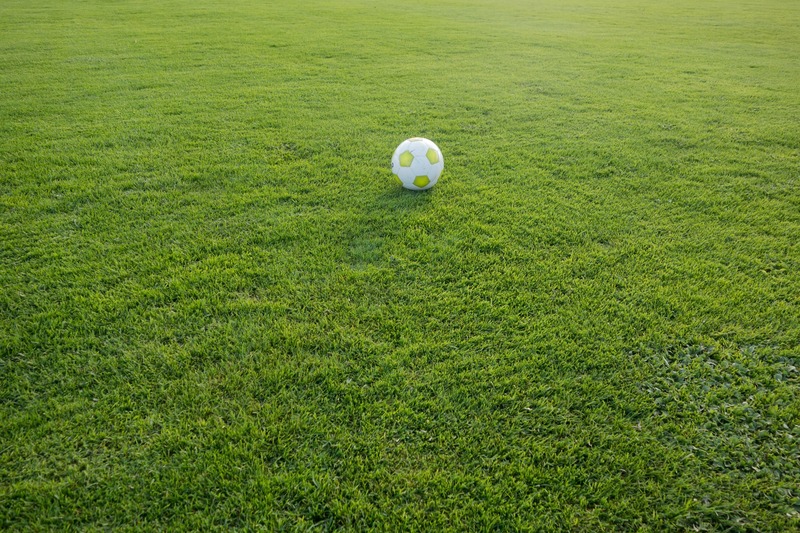 The format of the competition will involve a League based tournament for all teams, with all teams competing for a cup, shield or plate based on their finishing position. Come along and support your local club and watch some great talent from across Northern Ireland. With barbecues, refreshments and fun for all the family, it promises to be a fantastic fun day out! 2012s – Sunday 2nd June PM (5-a-side) – Both Red/Blue and Green Sections. 2013s – Sunday 2nd June PM (5-a-side) – All abilities. Check back here for more information on groups, schedules, and car parking as the tournament approaches!